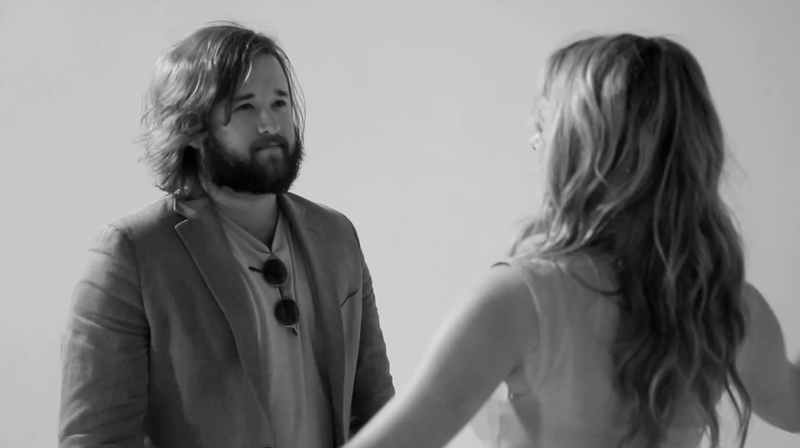 If you've ever wanted to see Haley Joel Osment from The Sixth Sense get slapped around, well, this is your chance. Yes, it's three months later and we're still seeing parodies of Wren's "First Kiss," the super-viral ad (and now Cannes gold Lion winner) that showed complete strangers kissing each other. For this one, Max Landis (son of Hollywood legend John Landis) gathered 40 friends and acquaintances and had them slap each other (allegedly for the first time). The video already has over 2 million views. Check it out below, and take note of just how different the slaps are: Some are super hard, some are soft, but everyone seems excited about the violence they're allowed to exact on someone else. Yikes!